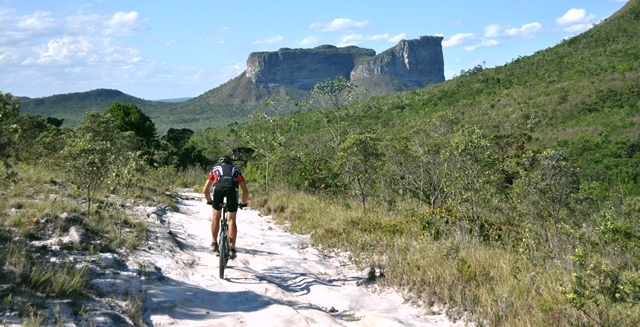 We have a confirmed departure for a trekking and biking tour of the Chapada Diamantina National Park from 10 April to 16 April. Arrival in Lençois on 10 April is necessary, with departure from the same town on 16 April during the day, although possibly also on the overnight bus to Salvador on 15 April. Please visit the Tour Page for full details.